and still like the pull of a dark star. 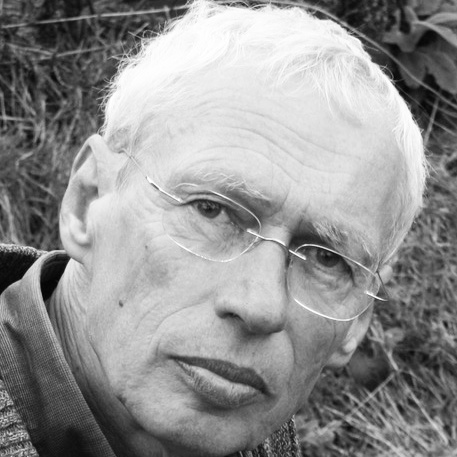 David Underdown’s poems have appeared in a number of competition anthologies and journals including Assent, Envoi, New Writing Scotland, and The North. In 2011 his first collection, Time Lines, was published by Cinnamon Press. In 2015 a pamphlet, Nasturtium, was published as part of the Isle of Arran Open Studios project. A second full collection, A Sense of North, will be published by Cinnamon Press in March 2019. Currently he lives partly on the Isle of Arran where he is an organiser of the McLellan Poetry Competition, and partly in Hebden Bridge, West Yorkshire.